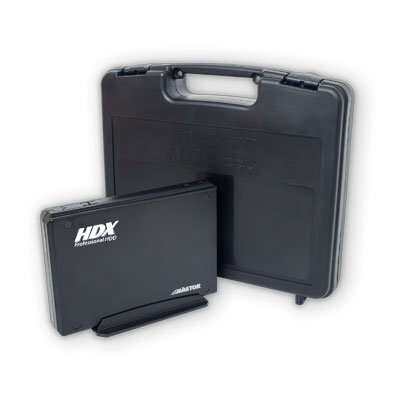 In 2005, Avastor began setting the standard for professional external hard drives. From the beginning, our focus has been to provide the most consistent and reliable storage devices for content creators around the globe. Our blend of informal corporate culture, coupled with an intense desire to satisfy the needs of our customers, has resulted in a blue-ribbon list of satisfied users throughout the audio and video production community. Every unit shipped is assembled and tested in our facility in Oakdale, MN, USA using the latest versions of software that content creators use on a daily basis. 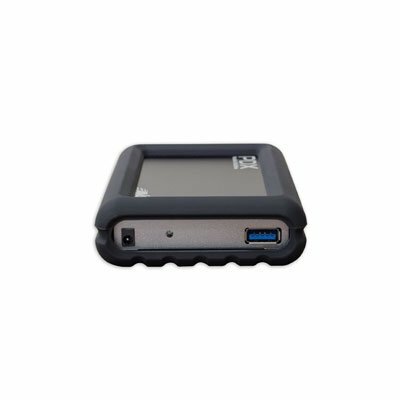 Our technicians verify each interface port on each enclosure while testing the transfer integrity of the internal hard drive which that unit ships with. No bulk formatting hard drives here!